San Ramon, CA l Tax Preparation Service, Tax Planning, Accounting Services, Bookkeeping Service, Tax Services Firm, Tax Firm, Tax Accounting, Tax Accountant l Home Page l Ace Tax, Inc. COMMITTED TO SAVINGS OUR CLIENTS MONEY! in the San Ramon, CA area for years. 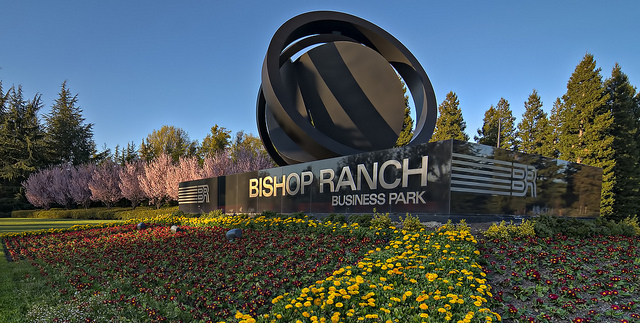 Ace Tax, Inc. is an east bay firm located at the Bishop Ranch in San Ramon, California. We offer a broad range of services for business owners, executives, and independent professionals. We are affordable, experienced, and friendly. 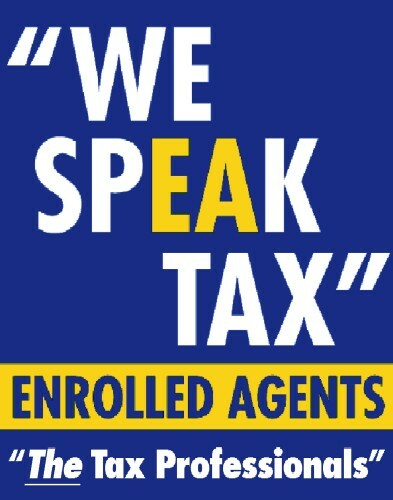 Copyright © Ace Tax, Inc.. All rights reserved.